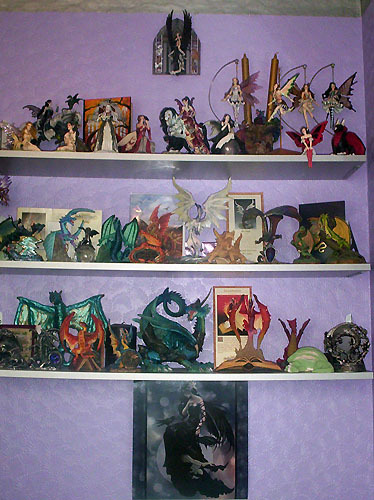 My name is Lindsey (a.k.a Aldana) and I have been collecting dragons since I was 17, I am now 23. 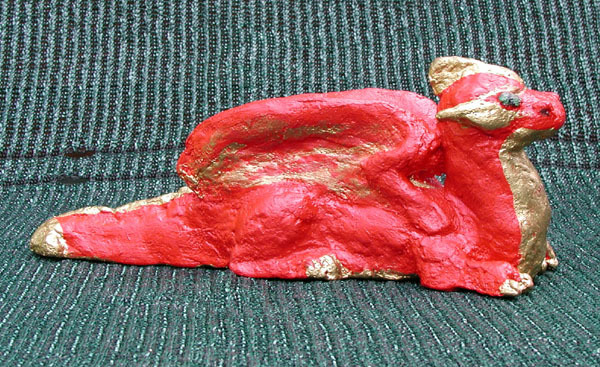 During this time I got my first dragon ornament, a red dragon free from a magazine called Beasts and Legends. 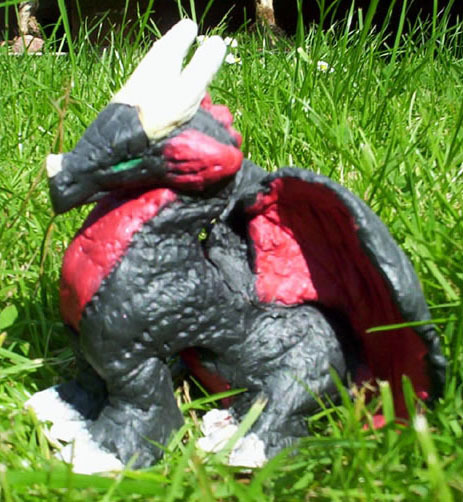 Norbert now resides in my garden and after that project I had a lot of modrock left over so I made a red dragon and a green dragon. 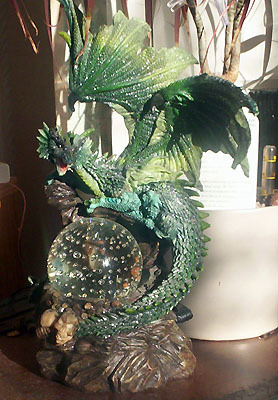 My collection had now grown with dragons from the Tudor mint., and other dragons that people have given me over the years, I had no Enchantica as it was too expensive. named Pancake) and then a small black and red dragon. Then the dawn of ebay! That's when I brought my first Enchantica piece Khulii, still looking for a Javerell. I also got Rattajack and Snappa. 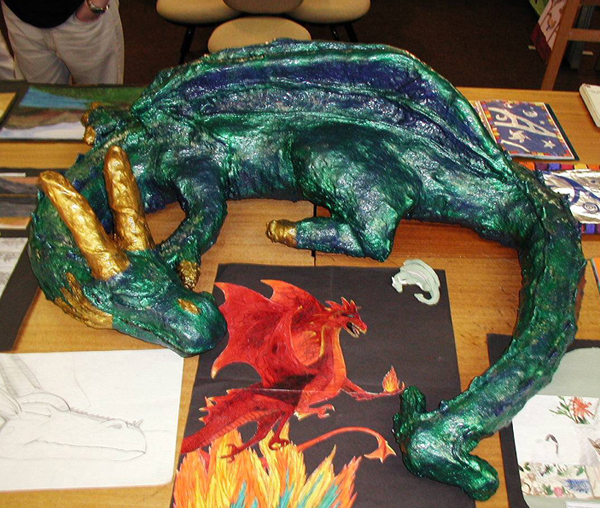 I decided that my sculpting wasn't going very well and so I just stick to drawing Dragons. faerie my Mum was thinking of!) 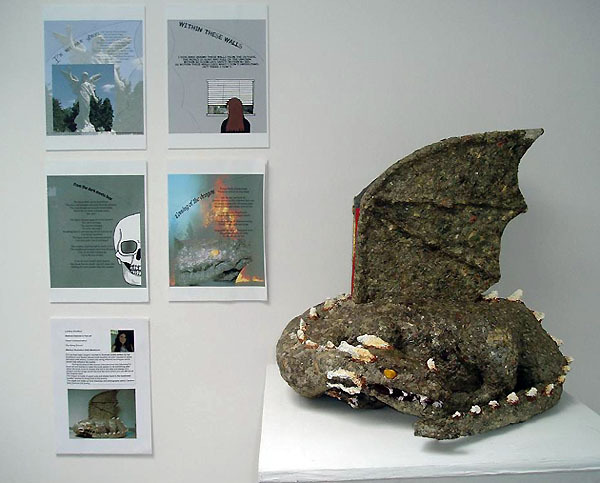 When I got home I searched the internet and found the fairy was based on the art work of Nene Thomas. 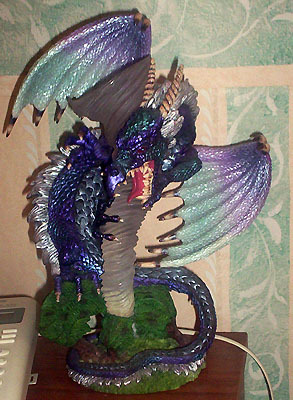 The following week I had won Ivy off Ebay and She came in a box reading TheDragonsite.com. I typed this into the url bar and I was introduced into a whole new world! 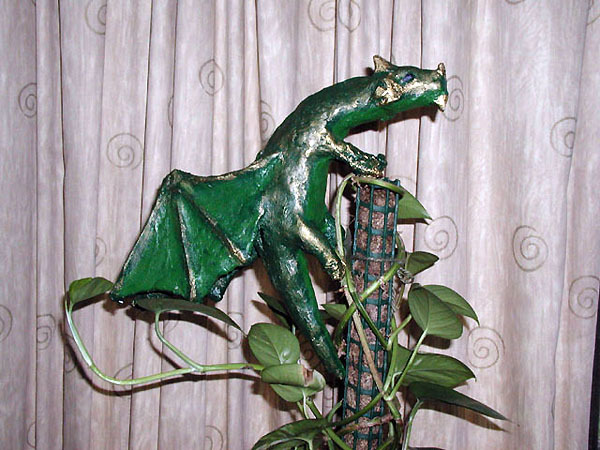 Lots of faeries and above all lots of amazing dragons! I was in awe. 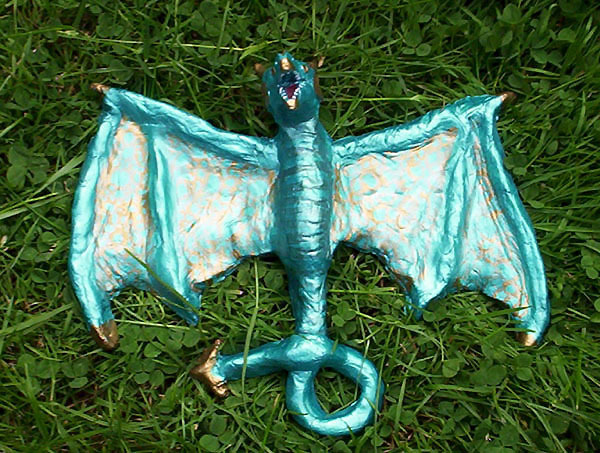 My main focus now is collecting Nene's faeries but I can't help but pick up a few dragons along the way!